Over the last couple of months I've been using the time in between jobs to shoot for a new portfolio - focusing on outdoor sports and lifestyle imagery. There's now a new 'Active' gallery on the website - let me know what you think. 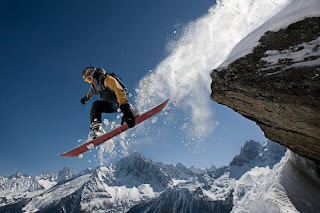 Awesome stuff man, really like the snowboard and ski shots. We should try to arrange a trip where we can get Rob and Nash over to do some photography. Singapore isn't that far from the Alps right? !